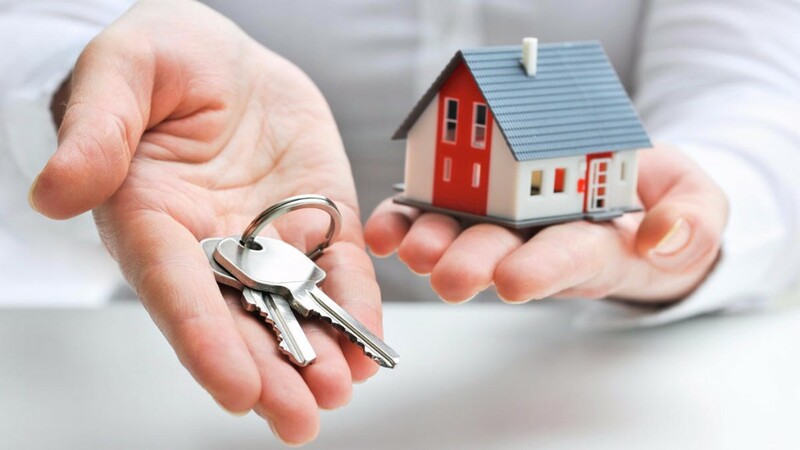 According to the latest data from the National Institute of Statistics (INE), a total of 26,579 home mortgages were taken out in May, for which the banks loaned 2,776.9 million euros, 33.1% more than a year earlier and 8.6% more than in April 2016. The average value of these mortgage loans stood at 104,480 euros, which represents a slight decline compared to May 2015. As for the interest rates used on mortgages, the INE figures show that more and more people applying for loans are opting for fixed rates, almost 20% this month, while 80.4% still choose the variable rate, compared to 85.2% who did so in April and 87.6% in March. The Euribor remains the major type of reference, as it was used in 93.8% of the contracts. By regions, Andalusia, Catalonia and Madrid are the places where more home mortgages were signed in April. If you are looking to buy property on the Costa Blanca, talk to us today! We can help you every step of the way.